We know you have been patiently waiting for this release. And we’ve been working hard for months to get this ready! 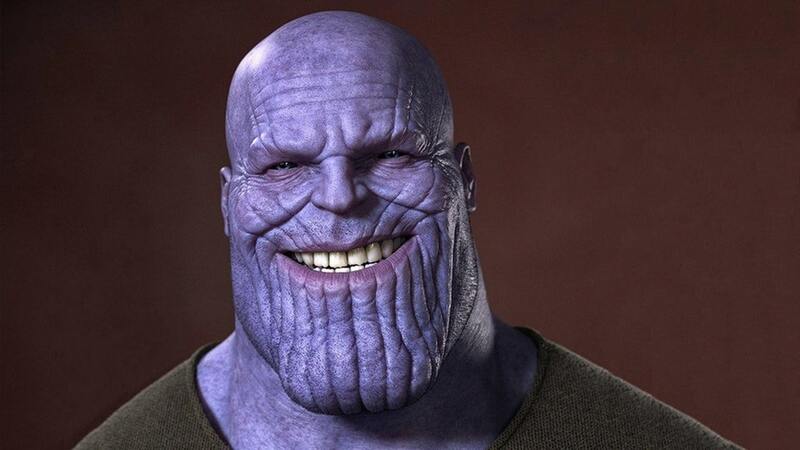 This… does put a smile on my face! Since this is our first iOS release, our focus has been to deliver a simple & seamless experience. 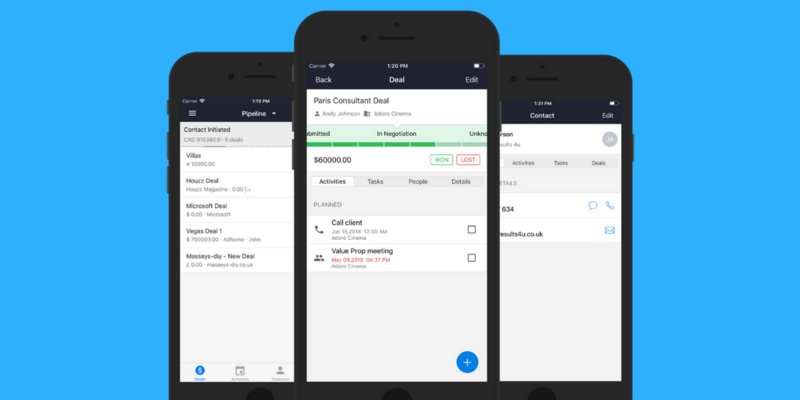 You can look forward to closing more deals, completing activities, accessing all your TeamWave contacts right from your iOS device. You can now receive notifications from TeamWave for your activities in real-time, so you never miss an important meeting, no matter where you are. You will be notified with a reminder 10 minutes before actual scheduled activity. We wanted deliver a simple and seamless user experience that still gives you all the power. As you try our new updates, we would love to hear your suggestions/feedback from you. Drop us a message or an email at support@teamwave.com. 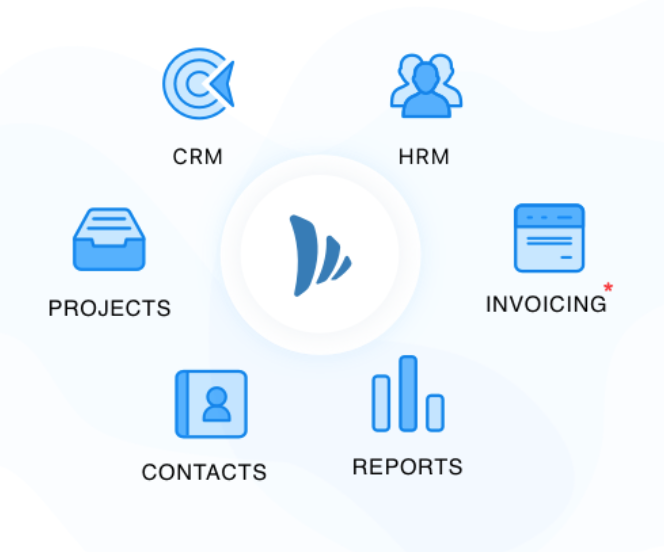 We are working on a lot of new features and added functionalities for CRM & PM. So, get ready for a ton of updates in the weeks ahead.